Ensuring the safety of your products. And your people. 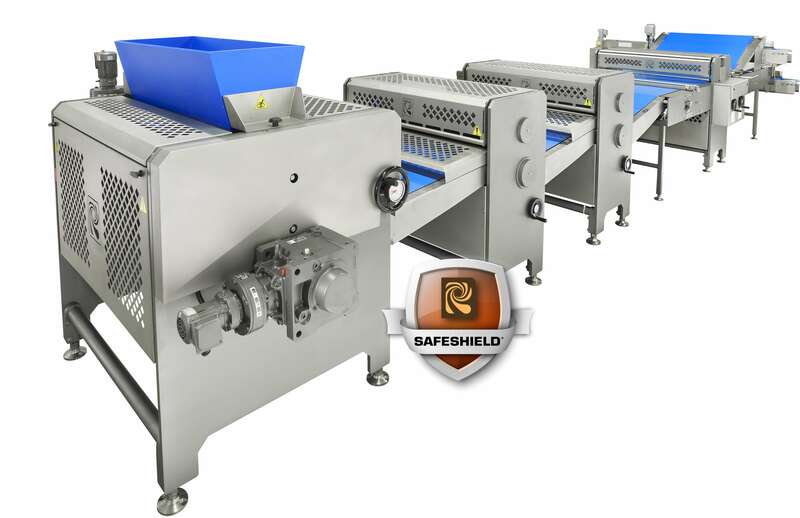 At Reading Bakery Systems, we understand the increasing demands you face to ensure safety, sanitation and compliance – all while trying to remain as competitive and profitable as possible. Our SafeShield Program guides everything we do and impacts everything we produce by combining cutting-edge design and manufacturing practices with an unwavering commitment to safety and sanitation. This allows you to rest easy knowing that your people and your profits are protected by equipment you can trust. For specific information on our SafeShield Program, please Contact Us.